These are software drivers. They are tools that are used to connect industrial networks. Moreover, they are known for helping with specialty protocols. The drivers are typically used when you are operating the process instruments. They also help with sensors and programmable logic controllers. The drivers can be used on single-loop controllers. Using this driver will enable you to control instruments using your PC. 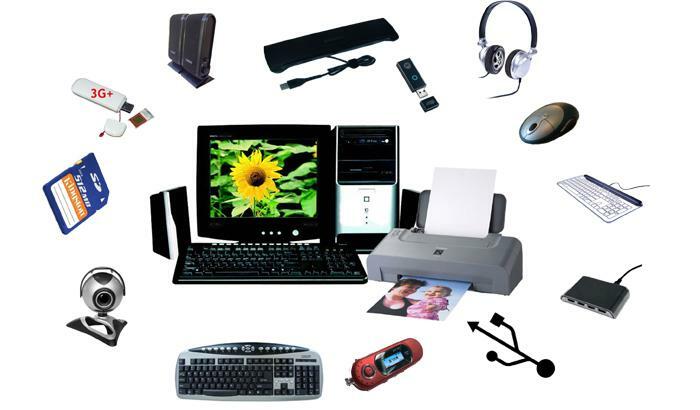 The IT technician in an office will be able to use the hardware and tools, so as to get the best out of the communication tools that you have. As industrial protocol drivers, there is an expectation of NI LabVIEW functions. In addition they come with facilities for establishing communication with different networks. This is a much faster approach than using low level calls. It is possible to create a compatible driver, but that is a very technical job that requires expertise. It is not necessary to have more hardware interfaces. The protocols are designed to take advantage of the existing native ports. These can be on either the host computer or the NI real time controller. Once you have installed the protocol driver, then you can browse through the different programs to see how well the communication driver is working. LabVIEW is now ready to run. At this stage it is even possible to use it for the simplest applications. If you need to do more complicated tasks then you can extend the new code and make a few additions. There are some pieces of coding which are available on the web. You simply need to copy them and make adjustments according to the configuration of your system as well as your needs. It is possible to have errors on the communication drivers. This is due to outdated drivers, which cannot communicate effectively with PCI devices. The error string that you get will tell you that the system has identified a new hardware wizard gap, which is unable to pick up an appropriate driver for the PCI communications controller. You should go to the device manager to confirm the situation. It will be listed amongst the “other devices”. There will also be a yellow exclamation mark against your communication controller. Download the latest version of the driver and install it on your system. In order to interrogate the device manager you need to click on the start button. Afterwards you select the control panel. This will give you access to the system and security tabs. Look for the device manager from the menu. You will be asked for an administrator name and password in order to go any further. Click on the plus sign in order to expand the list under the other devices. You will most probably see it indicated as the “PCI Simple Communications Controller”. You are then able to go to the manufacturer’s website in order to download an appropriate upgrade. Matching here is of the essence and that is why you need to know the model and serial numbers for future identification.